I was very confused as which insurance I should buy and for how much amount. 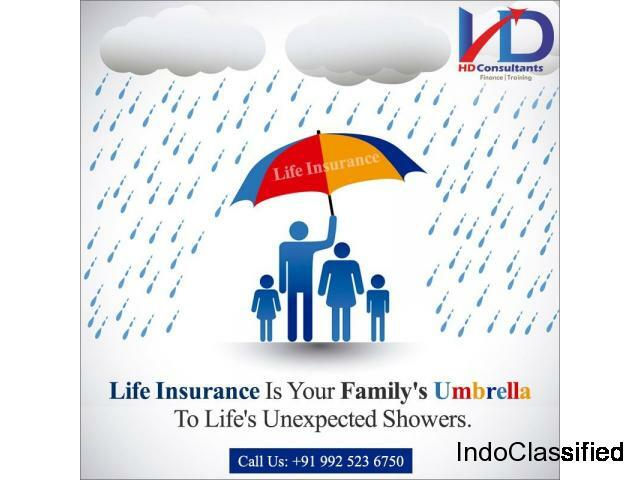 When I contacted H D Consultants I got good insight on my Life Insurance planning. Now I am absolutely clear on how much Life Insurance cover is adequate for my family. Thank you H D Consultants. LOAN OFFER TO ALL WITHOUT DELAY.